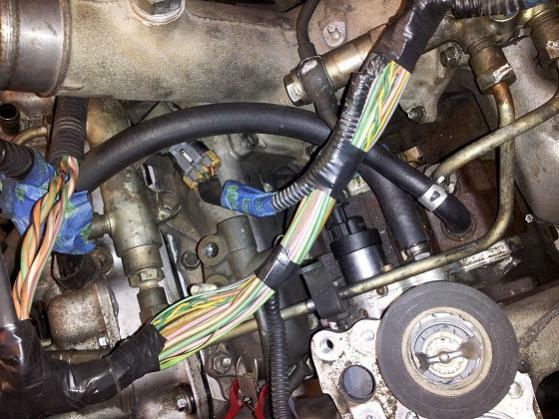 So while i had my engine out i decided to do some improvements on the cp3 on my engine. One of the things i did was make a 1/2 fuel fitting for the supply for the cp3. 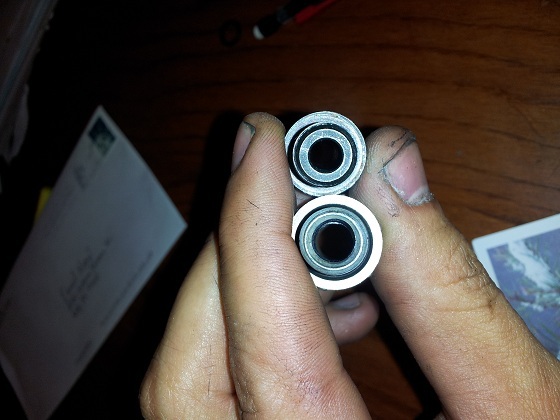 Most of the 1/2 fuel fittings you see out there are still too restrictive because it bottlenecks down to a smaller fitting when it reaches the part that threads into the pump. The stock 3/8 fitting Has an inner diameter of .232" with equates to about .0422 square inches. The modified fitting i made was pieced together with a half inch ac line fitting and a M12x1.5 to jic. 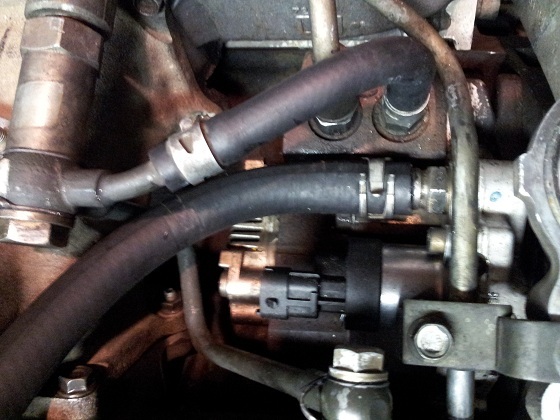 i cut the jic part off and welded the ac fitting on to it and that took care of the 1/2 inch hose part. The M12x1.5 fitting on the other side still had to be taken care of so i bored out the fitting from .232" to .295". i could of probably squeezed out more of it, but i was pushing it already. The area had increased to .683 inches squared resulting in about a 62% increase of flow capability. Here are some pictures of the fitting. Nice write up! Where there any noticeable differences after the modification? truck is still in pieces right meow. I know this is a old thread but I just did a search on this and want to know if it is worth doing? Thanks that answers my question. i dont like paying for things that can be easily made. 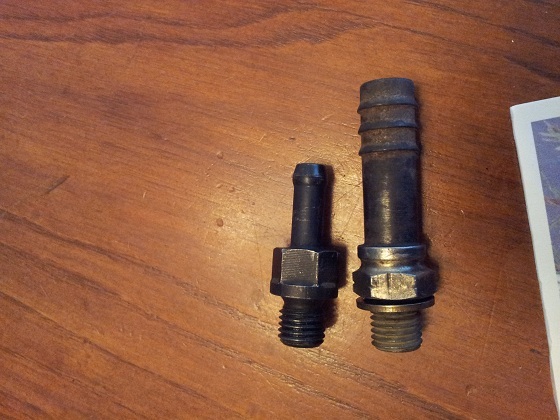 like thier high flow fuel fittings that sell for 40+ all that is needed is 1/8 drill bit to modify you existing one, the only thing is that u have to make 100% sure that there are no burrs left when u re install it. Rough start after oil change.